How time flies! May has nearly finished. At TidyChoice, we just wanted to say Happy Spring Bank Holiday to everyone (for Monday)! 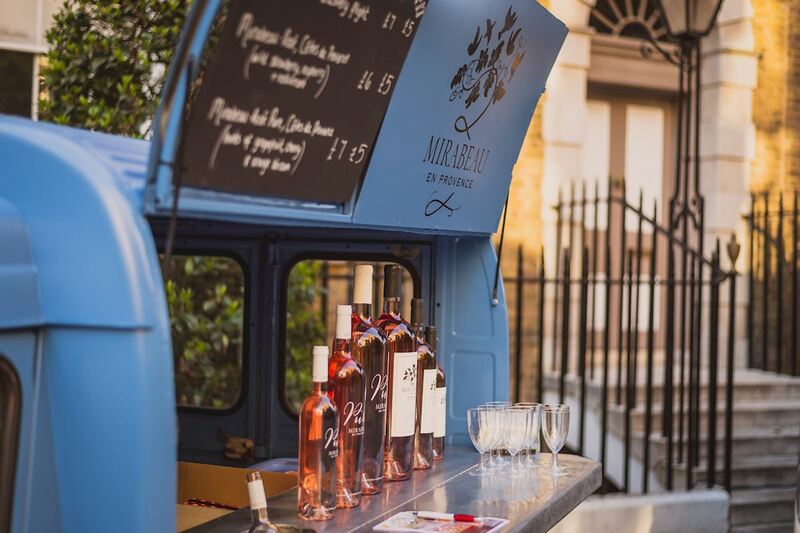 If you are in London for the weekend, here are some things you should check out! Hampstead Heath is hosting its traditional Whitsun Bank Holiday Fair on Saturday-Monday 12:00-9:30pm (7:00pm on Sundays). Here you can celebrate the bank holiday weekend for free whilst enjoy some games and food in the fresh air! Click the title and follow the link! 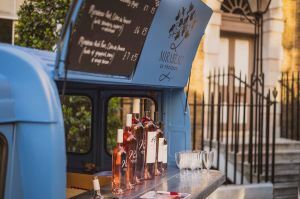 For the third time in a row, London Wine Week is back at Devonshire Square. You can experience great bars and some fabulous wines! Not only can you try the wines, but you can learn how they’re made and how to taste the wine like a pro. As today and tomorrow are the last two days of the event, we think you should go and explore! For today only, London Southbank will be transformed into a learning environment for science! Some of the UK’s leading female scientists will be there to demonstrate science to the public. How cool! The event is taking place in order to erase gender inequality from the science sector and challenge the public’s views of women and science. If you want to learn more about it, click the title. Tomorrow in Streatham, there is the White Lion Sunday Gift Market full of Artisan arts and crafts! Come along from 10am-onwards and have a look. You might find the perfect gift! 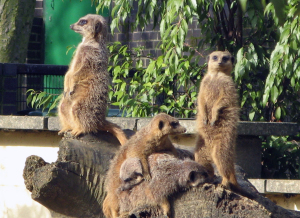 Bank holiday Monday is the start of Battersea’s Love your Zoo week! 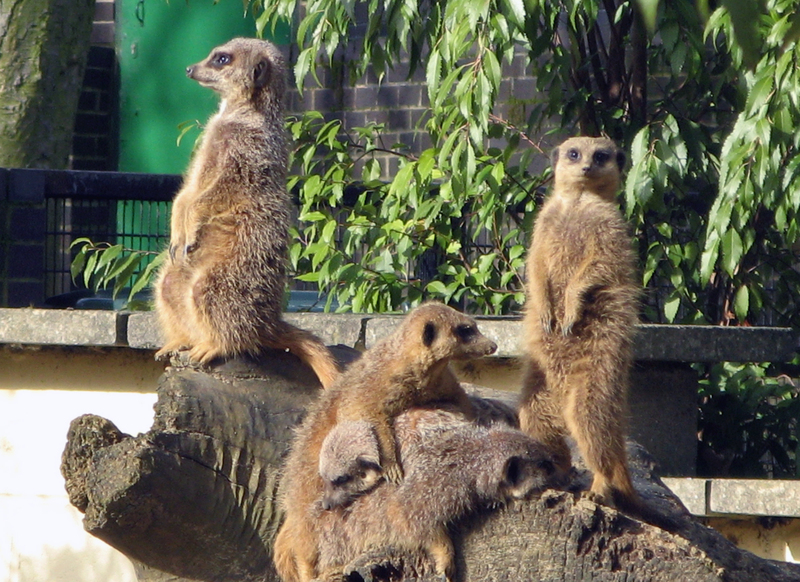 On Monday the Meerkats are taking the spotlight, but don’t worry each day will be a new animal. There is a large variety of activities for all the family to get stuck in with! Starting from £6.95 at 10:00. Even though it is Bank Holiday Monday, you can still check out TidyChoice.com to find your perfect cleaning professional. We have a variety of professionals to choose from; all vetted by us. Next story A handful of simple tips to help with the kids! Previous story Here are some simple reasons to keep a tidy house!